Gain Your Good Posture Back with the Shoulder & Clavicle Posture Helper! Are your days in front of the computer ruining your back? This Shoulder and Clavicle Posture Helper is here to keep you in shape. Holding a good posture keeps you healthier and stronger. Train and correct your posture wherever you are! See why millions love this product! 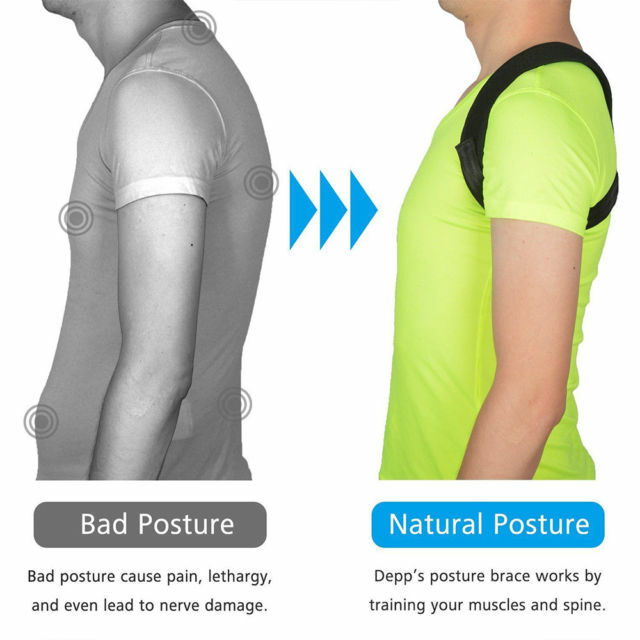 The Posture Helper Alleviates Pain! Unfortunately, it's hard to keep a good posture all the time. Bad posture can lead to being hunchback, neck and back pain, tension and even nerve damage! The Posture Helper is non-evasive and gently trains your shoulders and clavicle to stay in the right posture so you can focus on everything else! 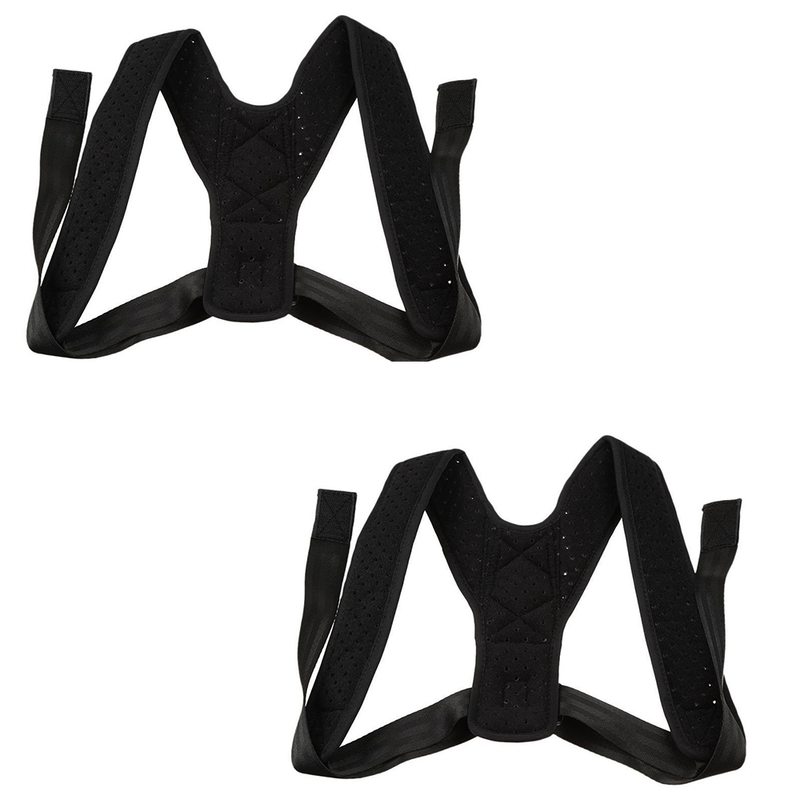 The breathable design allows for a comfortable fit on the upper back and shoulders! Forget about spending all that time and money on expensive massages to deal with the symptoms. Take care of the source of the pain with the Posture Helper! Reduce the Stress on Your Body! 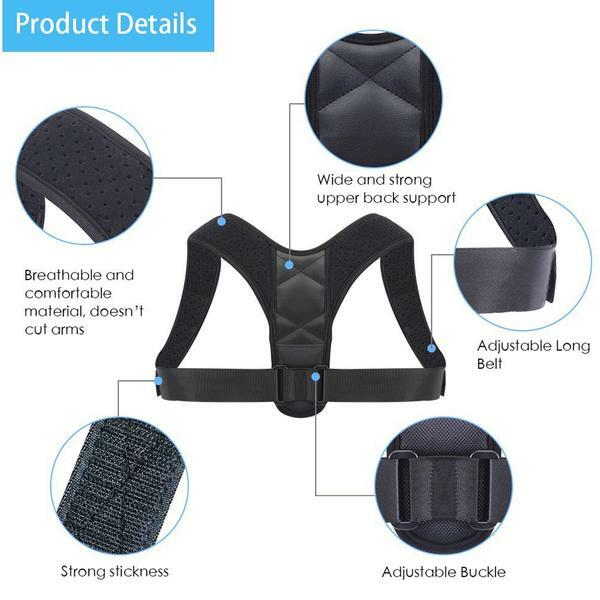 The Posture Helper's innovative design breathable fbrics allows for maximum comfort while constantly holding your clavicle and shoulders in the right position. 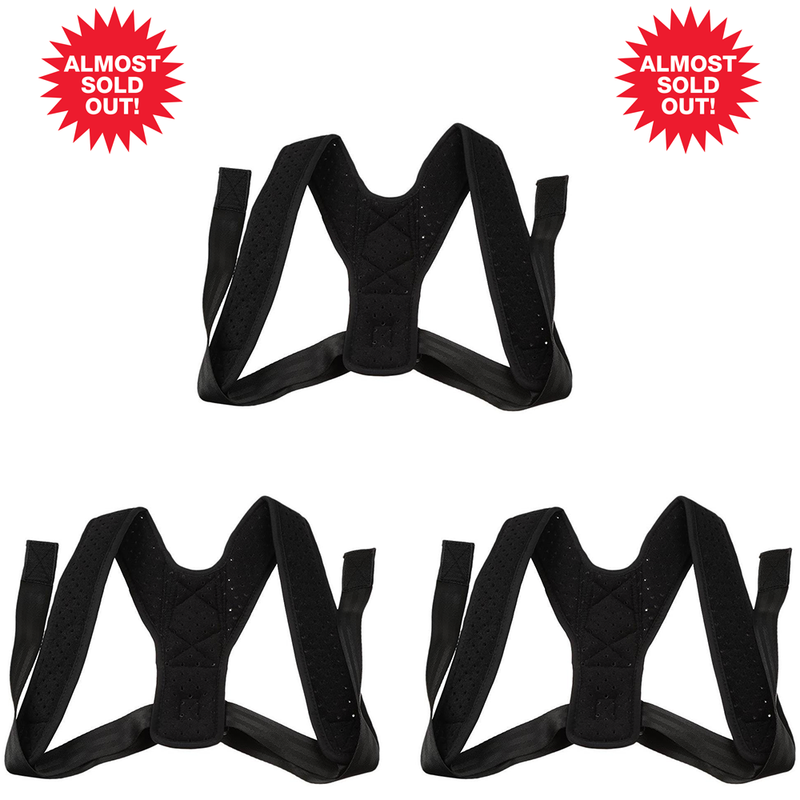 Help Reduce Damage and Pain in your neck and back during long days at work! Take a load off your back, shoulders and neck or gift it to someone in need of a little relief! 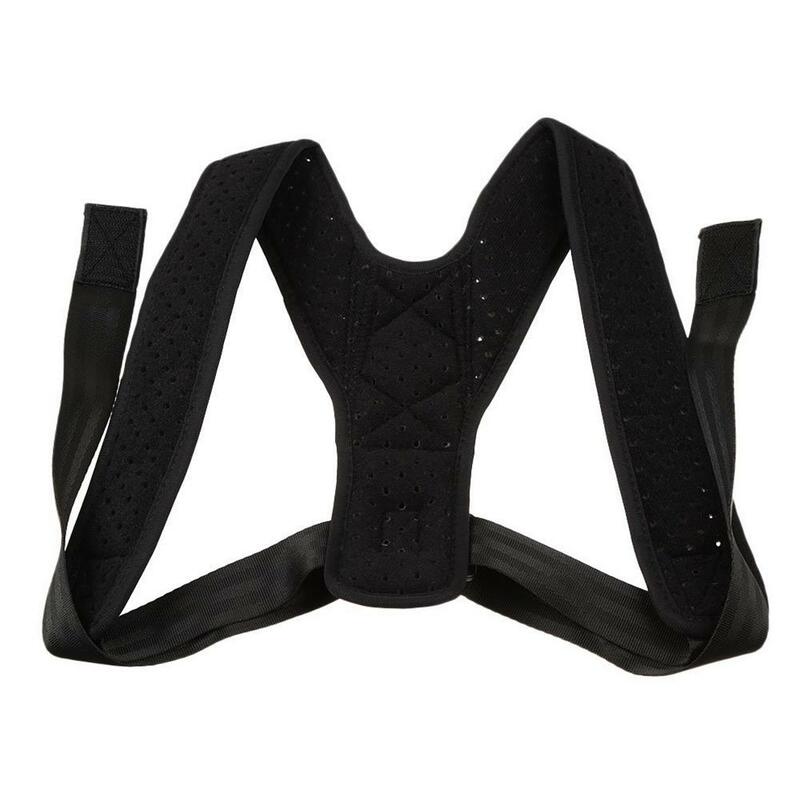 Try out this amazing, adjustable, breathable and helpful product today! What are our customers saying about the Posture Helper? Loved this. Pretty comfortable all things considered, and think enough that its not really noticeable under a shirt unless you already know its there. Bought this for my mom and my mom really likes it. This gives her more strength to stand/sit up straight. I have had pain in my shoulders and neck area for years. I've been wearing this for every day for 2 weeks and it's making a huge difference. It forces posture to be upright and aligns my back and shoulders. My pain has decreased significantly and the circulation in my hands has improved. For anyone who has issues with their back, neck or shoulders, I would highly recommend this. Try the Posture Helper out for 30 days and if you don't like it, you’ll get your money back! SAVE $10 ON EVERY CORRECTOR!